At Richmond Hill Toyota, our staff takes great pride in being part of a wonderfully dynamic and diverse community. And being good neighbour includes giving back to those in need. Here are some of the ways we are trying to make a difference. 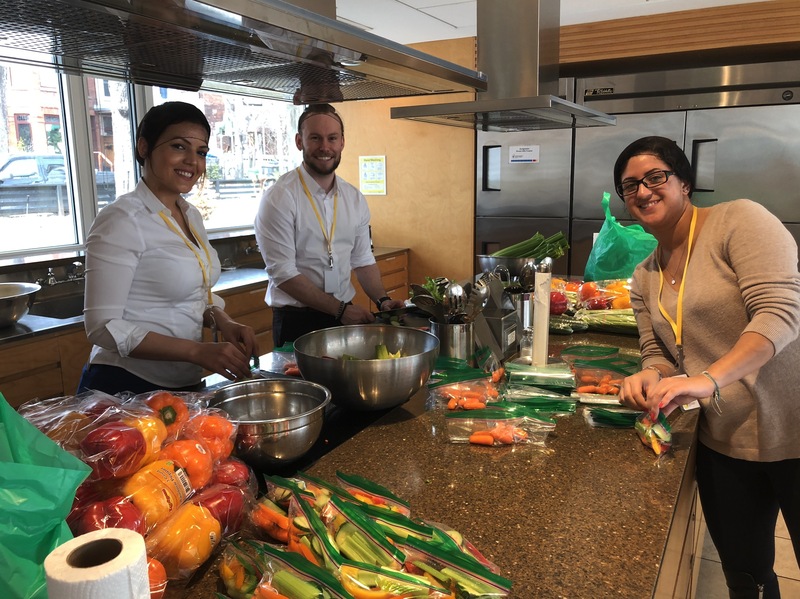 Richmond Hill Toyota's all-star team of volunteers was so happy to take part in the Ronald McDonald House Meals-on-the-Go program this week. 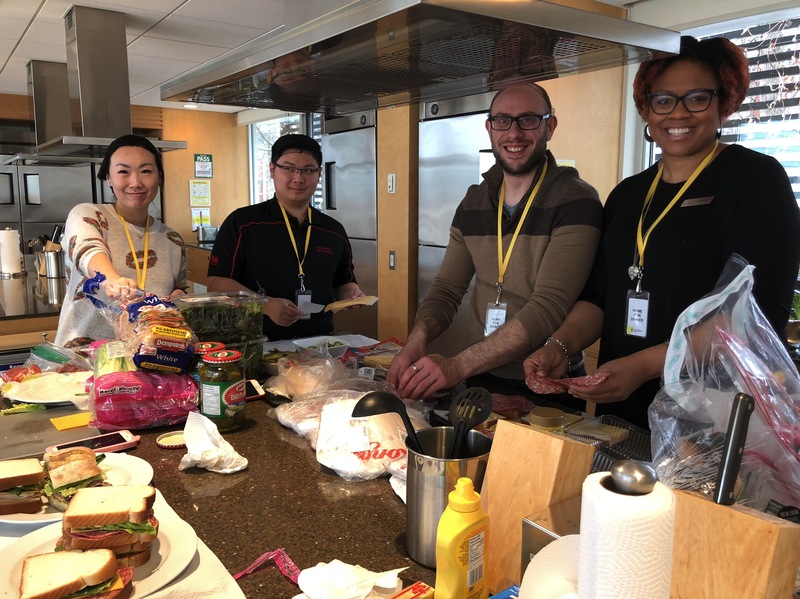 100 sandwiches and snacks were prepared for the incredible families using the services of the House while their children are being cared for at Sick Kids' Hospital. 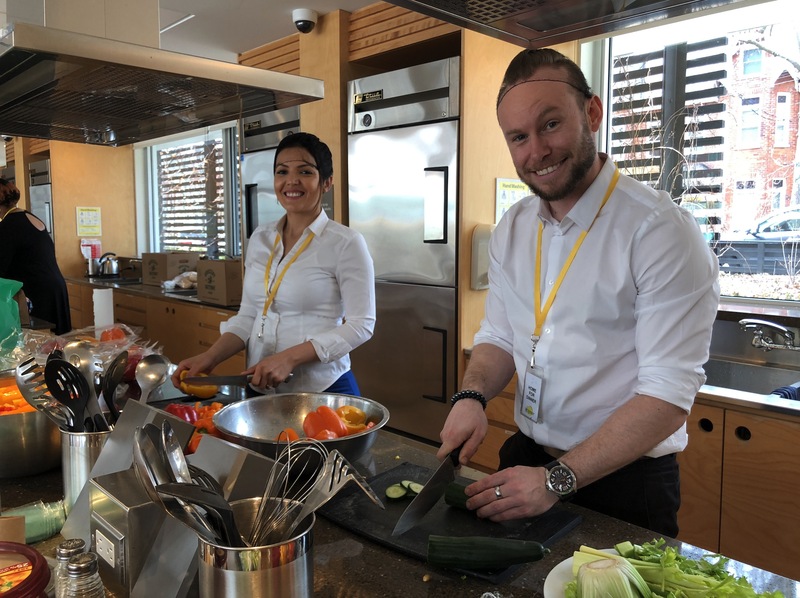 We were thrilled to be able to make even a small part of their day a little easier. We would like to extend a big thank you to Rebecca and Katie at RMH Charities. 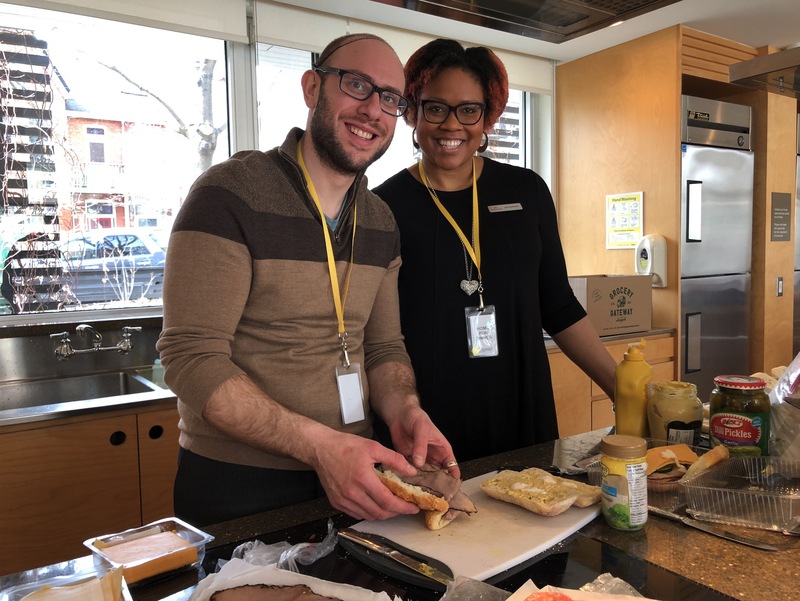 If you would like more information about volunteer opportunities at Ronald McDonald House, please visit the RMHC website. 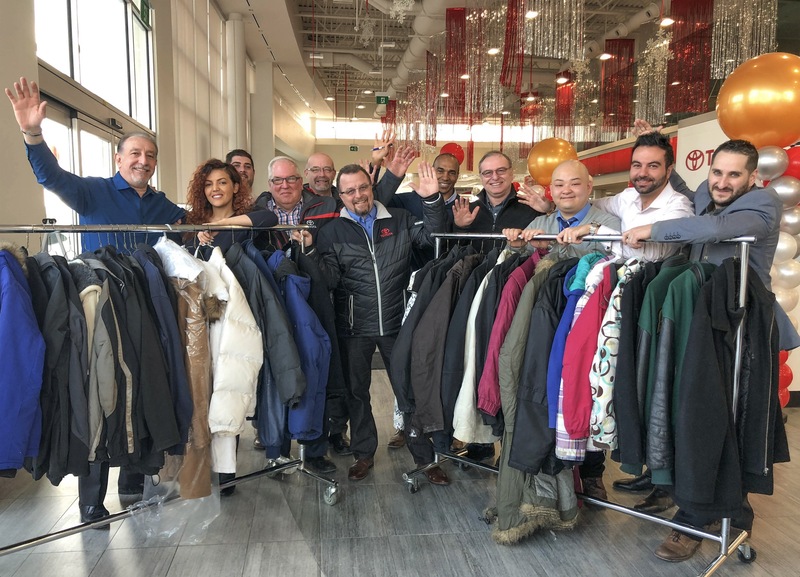 Richmond Hill Toyota's first annual Spread the Warmth Campaign was a huge success thanks to the thoughtfulness of our wonderful customers and staff. Together we collected more than 100 winter coats for families seeking help from the Richmond Hill branch of the Salvation Army. If you would still like to contribute, Mary Halbert & Major Lori Pinksen would love to hear from you at 905-737-0496. Their Salvation Army offices are located in the heart of Richmond Hill at 55 Newkirk Road. You can also contact Richmond Hill Toyota's Customer Relations Manager, Thomas D'Monte at 905-889-1189 ext 7228. Once again, thank you to everyone who contributed this wonderful effort. And a special thank you goes out to our Service Manager, Kevin Wain who spearheaded this program from the start. Next year... 200 coats ! 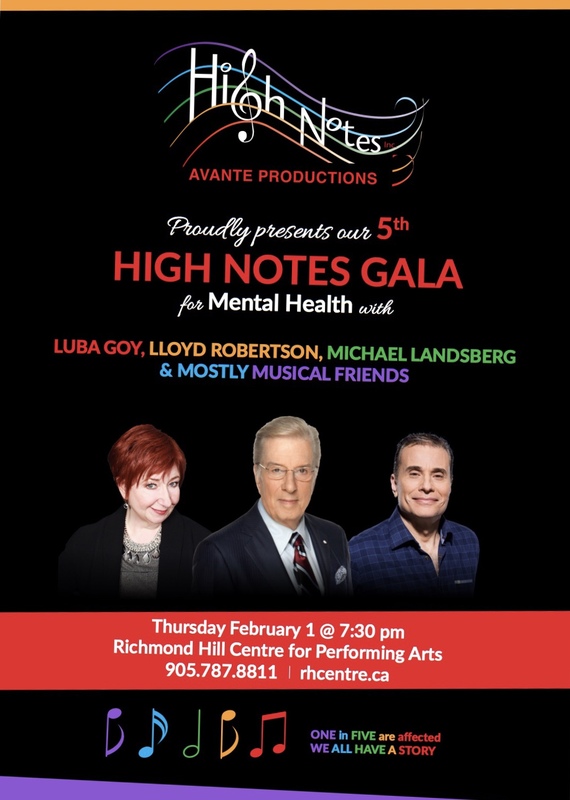 Richmond Hill Toyota is proud to be a sponsor of the 5th High Notes Gala for Mental Health on February 1st, 2018. Lloyd Robertson, Luba Goy and Michael Landsberg are just a few of the journalists, artists and celebrities who will contribute to an evening of music and testimonials at the Richmond Hill Centre for Performing Arts. The goal of the High Notes Gala is to remove the stigma from issues related to mental illness, and to see it treated with the same compassion and respect as physical illness. This event will provide an opportunity to learn the facts, make new connections and speak directly with representatives from mental health support organizations. Please joins us for what will be certainly be an inspiring evening in our community! With the holidays almost here, Richmond Hill Toyota is thrilled to partner with York Region Police to support the Holidays Heroes program for 2017. Since 2008, the Holiday Heroes program has raised more the $1 million in monetary donations, new toys, new children’s clothing and food. All donations collected in York Region, stay in York Region. Have a look in our showroom! You can’t miss the Holiday Heroes Toyota Tundra Crewmax pickup truck, dressed & decorated. Between now and December 15th, please support families in need by dropping off a new, unwrapped toy, new children’s clothing and/or non-perishable food items in the back of the truck. Our goal is to see it FULL, FULL, FULL!!!! 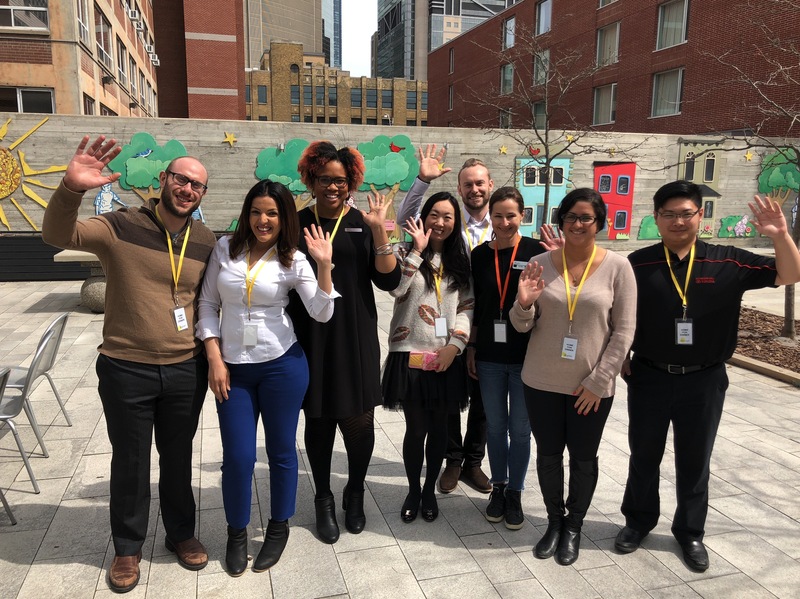 100% of RHT’s donations will join the collaborative efforts of the community, providing holiday cheer and much needed items to families registered for assistance through the local Salvation Army and Victim Services of York Region.